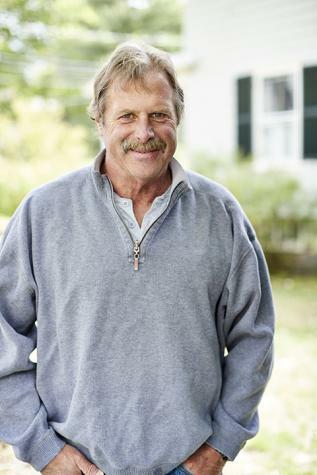 Saddened to hear that Roger Cook, the passionate landscape architect of the This Old House series, is facing “health issues” and will be stepping back from the show. I have a brown thumb, so I always viewed Mr. Cook’s portion of the show with a bit of envy. His inexhaustible knowledge, and the joy he took in the work was a bit infectious for me. His open letter on This Old House (dot com).